SEO has become a multi-faceted online marketing strategy that entails optimizing web sites and pages, link building, social media, content marketing and even online reputation management. All can play a role in an effective SEO strategy. Foundational to this is on-page SEO. 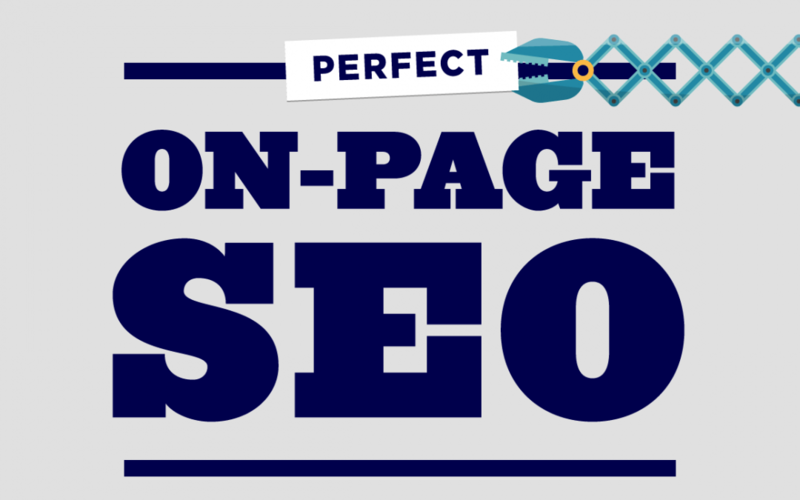 The term “on-page SEO” refers to those SEO best practices that can be applied to web pages and/or a web site as a whole. Here is a nifty infographic from the folks at Backlinko that highlights 16 key on-page SEO practices.